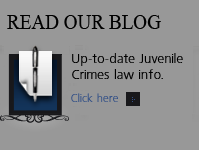 Juveniles held in custody in Colorado have the same freedoms taken from them as the adults in the neighboring courtrooms. 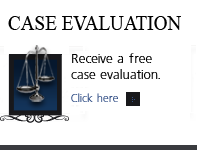 However for years they were denied the right to a court appointed lawyer to help them assert their constitutional rights. 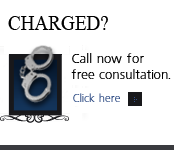 May 30, 2014, Children and teens who are in custody and charged with Colorado crimes, are entitled to a lawyer whenever they face a judge such as the critically important detention hearing. 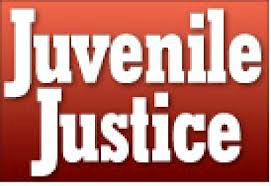 Today juveniles under arrest have the right to have either a private lawyer or a court-appointed attorney if they appear at any hearing where a judge determines whether the juvenile should be released while a case is pending.